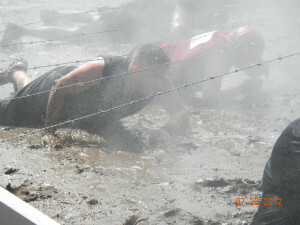 Road or mud run, choose your pain! We know, it’s been one long painful winter and we’re all DYING to get out and play in the sweet outside we all know will return!! Here are some inspirational opportunities to motivate you with the prospect of mud, pain and the great satisfaction of finishing… followed by the sublime rest and relaxation of a hot shower, nap, glass of wine in the garden, fine dinner and an elegant night at Brewster House. For those of you who favor the simple, relatively clean discipline of road running, we’ll open with “Race the Runways” 1 mile, 5K and half marathon at the former Naval Air Base in Brunswick on April 4th. Sign up now www.racetherunways.com! 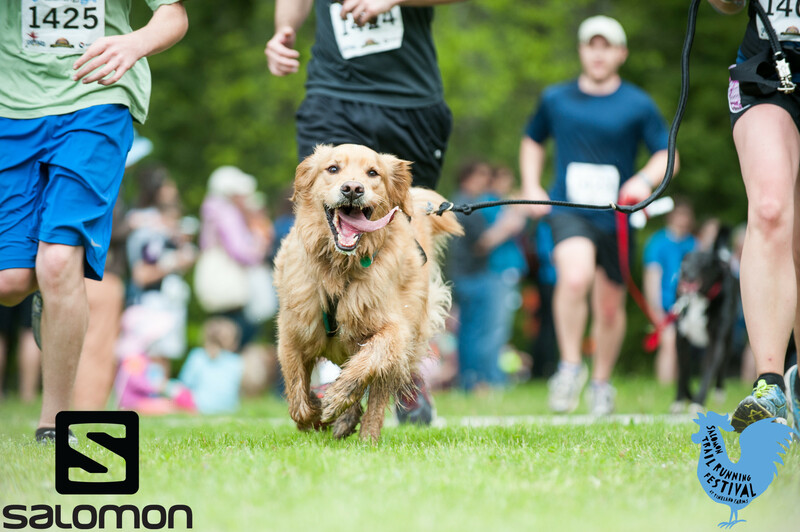 On May 23rd & 24th, share the sublime and expansive beauty of Pineland Farms in New Gloucester and, you could run with your dog! 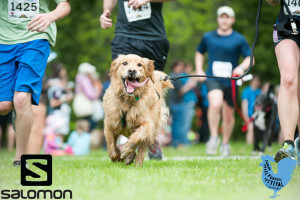 Saturday you can choose 5 or 10K, Canine Cross 5K or Barefoot 5K. Sunday, more challenging distances of 25K, 50K or 50 miles are on the agenda www.pinelandtrails.com. You’ll be running their network of hiking and cross-country skiing trails spread over 15,000 acres! You’re going to need Brewster House to coddle you after any of these!! ENJOY! !